Think of us as your extended crew ashore, and let us show you the true meaning of Kittitian hospitality! Enjoy exclusive crew-only benefits like a dedicated concierge, lounge and amenities, discounts, excursions and events. Our experienced Marina Guest Services team is the point of contact for our services – and anything else you might need. Just ask! The team is here to anticipate both guest and crew needs, so you can spend your time experiencing the best of Christophe Harbour. The Marina offers secure alongside mooring, 24/7 dockage access, a deep-water harbour with wide turning basin, in-slip fueling, and ample power for superyachts up to 250 ft. 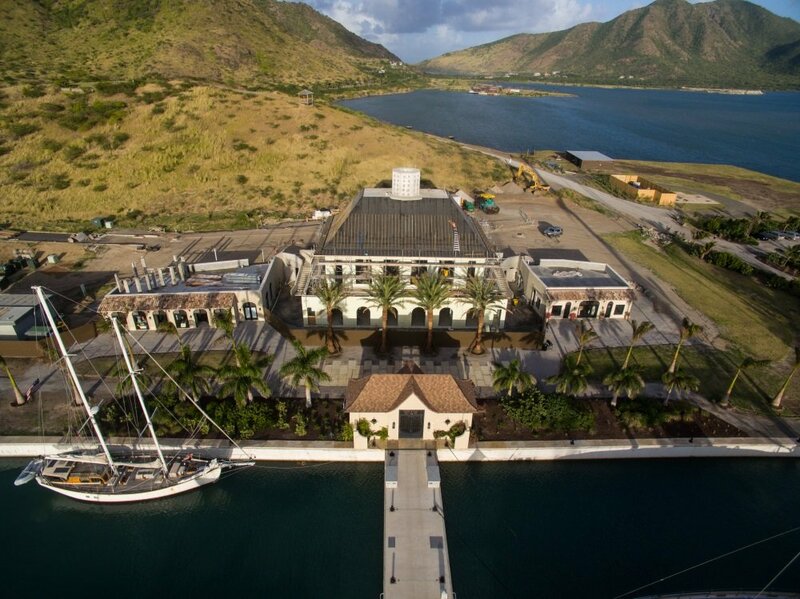 The marina village features a “Customs House” offering onsite customs and immigration services, marina services, fitness center, and crew lounge. Additionally, there are four retail shoppes including a women’s boutique, sports outfitter, art gallery, and coffee shop. We look forward to welcoming your crew!